Happy Friday everyone! And a Merry beginning-of-the-weekend to all of you as well! Me, I've been working most weekends for the past month or so, but I still get most Sundays off to spend time relaxing, and going to the YMCA with Kurt 😊 I actually had a little help from him for this post, when I was struggling to remember which movie sequels I actually found semi-decent, so you could say that this post is something of a collaborative effort. Thanks for the inspiration, my love! Without further ado, here is a list of my favorite sequels. 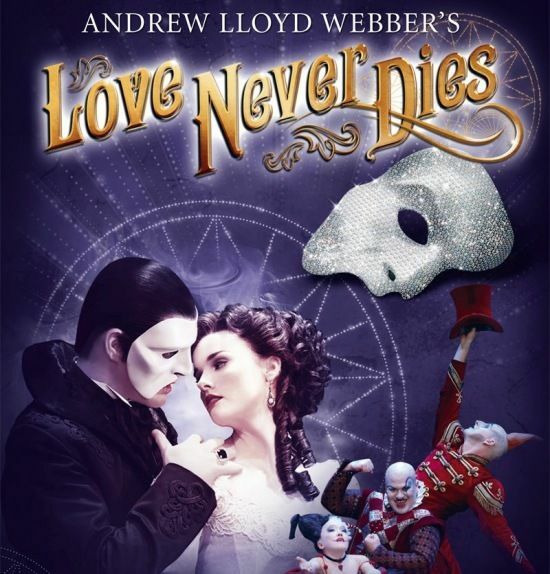 #1: Love Never Dies - Sequel to Phantom of the Opera! This was the first thing that popped into my head when I started to think about sequels! Okay, that might not be true, #2 was really the first thing that came to mind, but I know without a doubt that Love Never Dies is my favorite sequel of all time, probably because of how much I also love the original Phantom of the Opera. Let me be clear for any theater geeks reading this, I'm not saying that the sequel is better than the original, but as far as sequels go, this one did not disappoint, and I am determined to see this show live on opening night once it finally comes to Toronto! 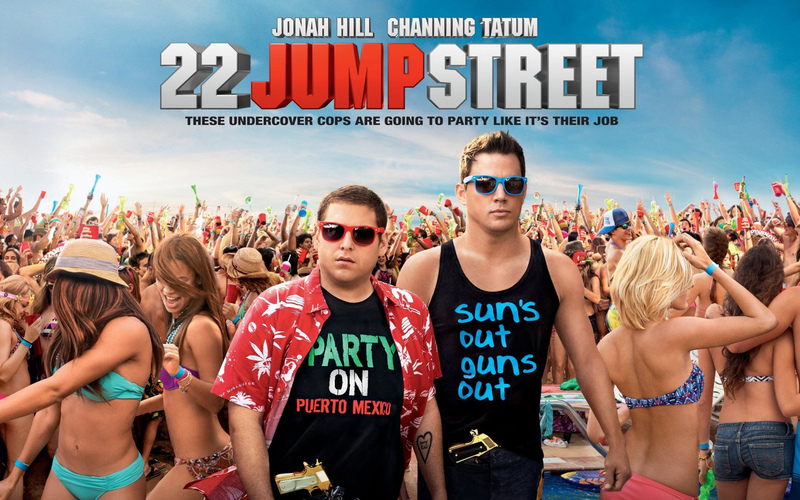 #2: 22 Jump Street! This is probably one of the funniest movies I've seen in a while, and I most definitely think that this film is better than its predecessor. I love this movie mainly for all the clever and silly references that are littered throughout the film, not to mention how meta it manages to be for a quintessential buddy cop comedy. 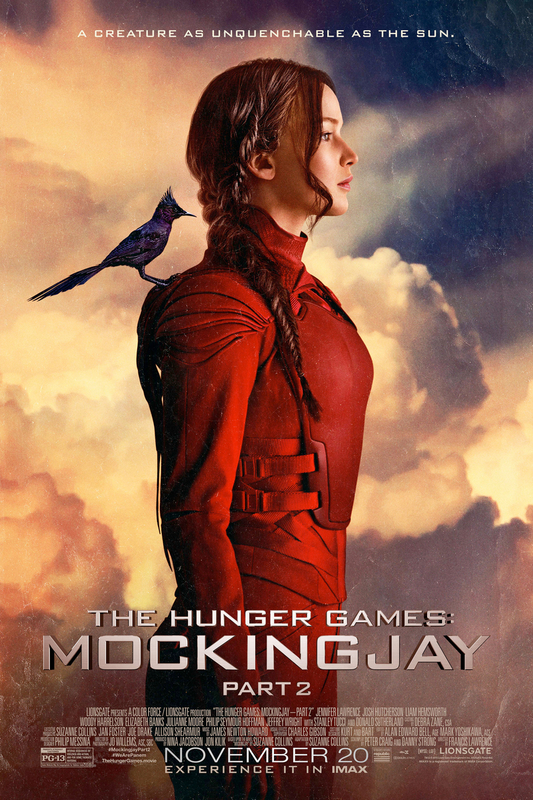 #3: The Hunger Games: Mockingjay Part 2! I honestly adore all of the sequels that belong to the Hunger Games series, but if I had to pick a favorite it would be part 2 of The Mockingjay, followed by Catching Fire and then the first Mockingjay film. I read the books before I saw any of the films, and if I had to pick between the books, Catching Fire was probably my favorite because I remember re-reading it a number of times and really cherishing every word, but the final movie in this series was just so amazing, and it had so much going on, it definitely belongs in a list of my favorites. 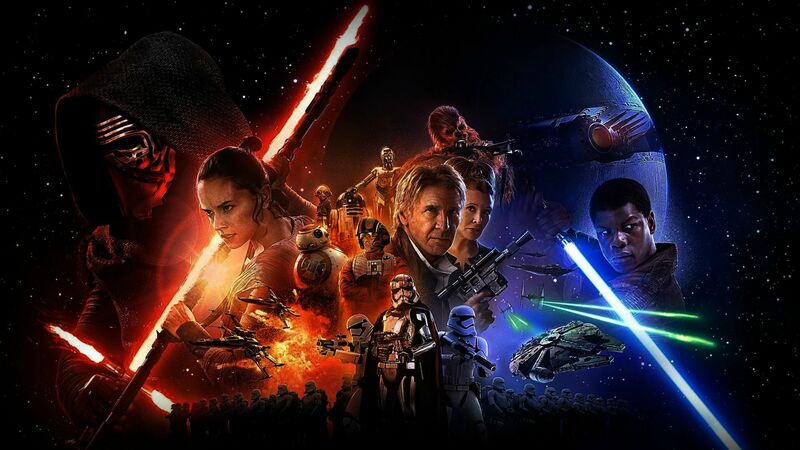 #4: Star Wars: The Force Awakens! Now I know what you're thinking - The Force Awakens isn't really a sequel, it's the first movie in its own trilogy. But a case can be made for this trilogy being a sequel to the original trilogy, which is why it's here on my list. Also, with the way that Rey references past events that took place in the original trilogy, such as hearing about Luke Skywalker, meeting Han Solo, and stepping foot on the Millenium Falcoln for the first time, it's hard not to think of this film as a sequel to those movies in a certain way. I know I could've added The Empire Strikes Back, but I felt that this film had a bigger and more personal impact on me. Both Rey and Finn as characters certainly impacted me, and I love how Rey is the perfect symbol of the badass female protagonist for little girls in this day and age to grow up admiring. #5: Toy Story 3! Who doesn't love this movie, am I right? Sure, I'm sure a large percentage of you were bawling near the end of this film when you first saw it in theaters, but it's still a great film in its own right, and it gives a pretty decent sense of closure for those who grew up with the first and second movie in this franchise. I also fondly recall when I myself saw this in theaters - at the most pivotal scene, I looked to my left and right to see all of my friends wiping at their eyes to rid them of tears, and I just had to laugh, since I rarely get emotional enough to cry during sad scenes of any film. Tell me about some of your favorite sequels in the comments below! I'd love to gush about movies with you guys!